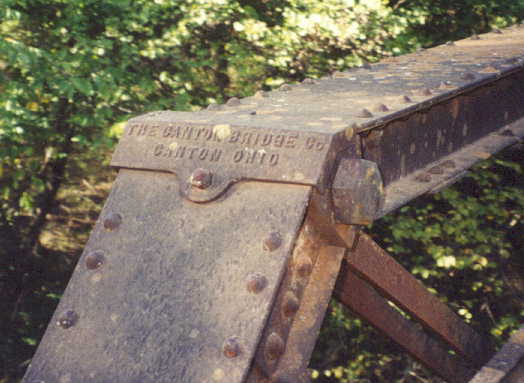 60' Half-hip Pratt, Pin Connected, Crossing Turkey Creek, Pawnee County. 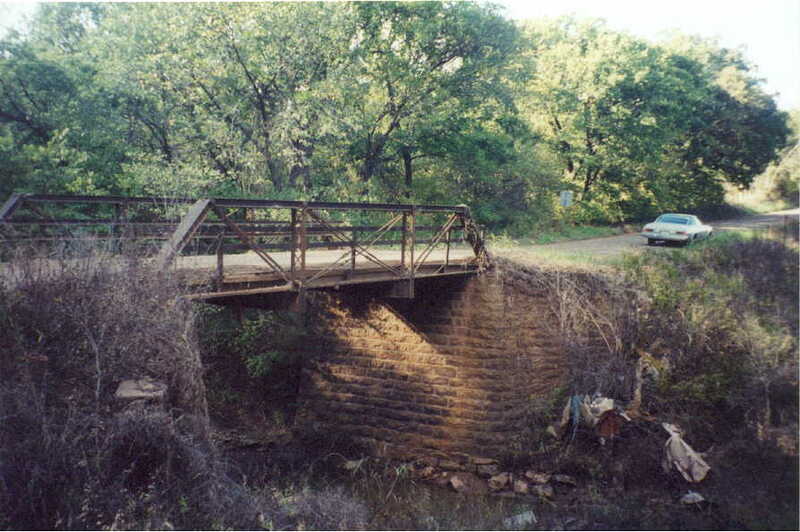 Although similar to the span in Payne County, this bridge features channel railings and very nice stone foundations. 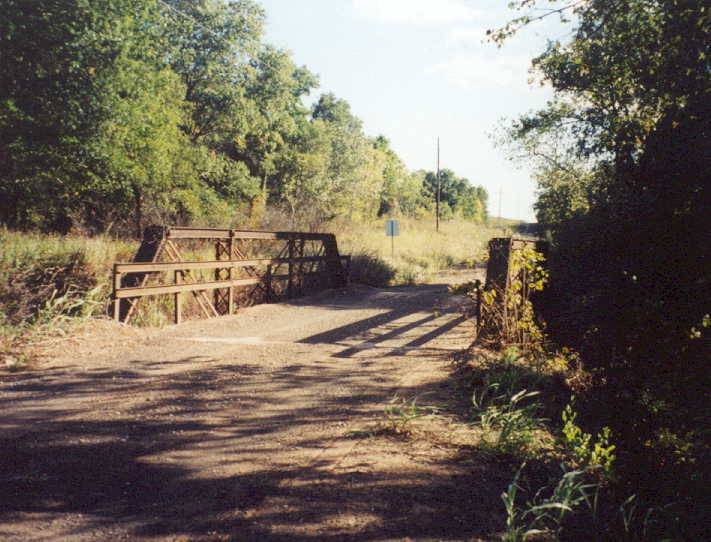 The bridge crosses Turkey Creek in southwestern Pawnee County.